as a 'poster-boy' ain't that right DoC..?? i remember him turning down the offer of lucio urtubia to print large amounts of us-§ to attack american economy. 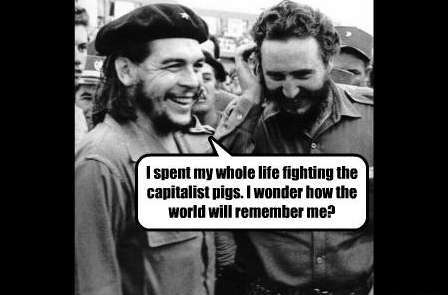 and of course of probably being involved in the death of comrade camilo.